It is the one-off in the moment interactions I discover with people in other local regions which create my best memories. Sometimes going to a favorite region during off seasons will bring more of these unusual experiences. I think about my super past year moments and look forward to more future adventures! I love all my new friends from around the world that I meet through this blog, twitter, other social networks, and trips. Everyone has a story. We read these stories, laugh, share ... together online and on trips. After flying to Seattle, I planned to take a sea plane from Seattle to Victoria. Unfortunately, because of the weather and fog, I had to adjust my plans during the trip. Arriving by Horizon Air the next day I created my Canadian adventure. My stay at the distinguished Empress Hotel right before Christmas in Victoria, Canada was affordable and memorable and I found several attractions to keep active around the island – even in wintertime. My favorite find was the Buchart Gardens at night. Sipping hot chocolate while meandering through this fantasy land of lights and magical wonderland in these gardens made for a perfect holiday evening. My friend’s wedding on New Year’s Eve is what brought me to discover this island during the December holiday week. 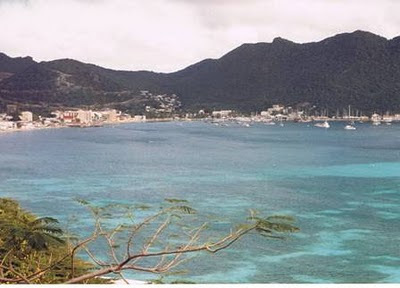 We stayed in town on the Dutch side of the island. Three activities I recommend and what we did: rent a car and drive around the island, shop on the French side, and snorkeling in the clear waters of the bay. My finale day was a gorgeous sunset on New Year’s Eve during the wedding ceremony. I will never forget my frequent daily walks on the beach! My return flight brought a challenge because of the east coast (USA) snowstorms. Returning flights into Miami, FL were delayed, had missed connections, and it met an additional overnight stay in Miami for me. 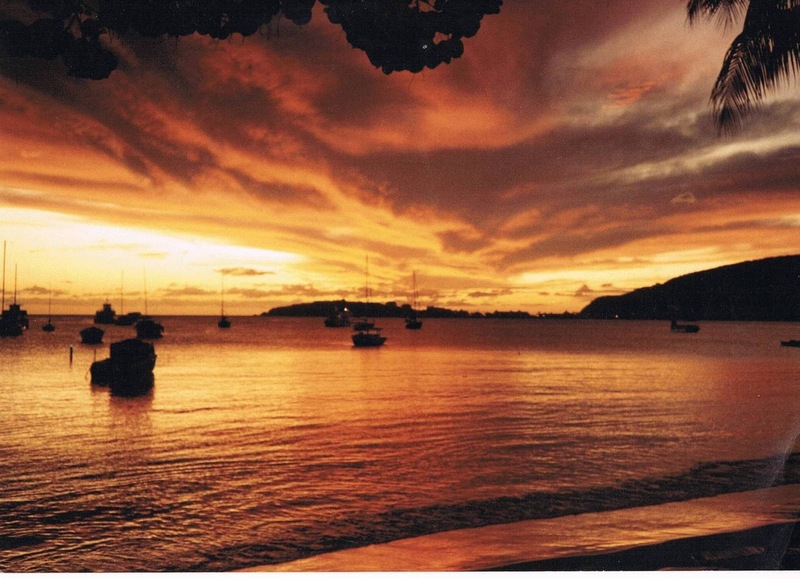 I barely remember this part – with the Caribbean sunset in my mind. Many people ask me, why is Kansas City, Missouri on your holiday adventure list? 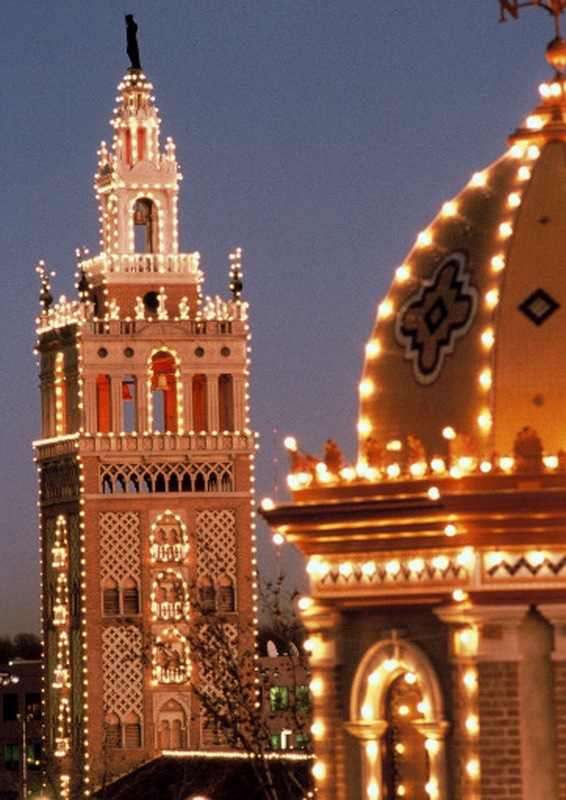 It is because of the historical Country Club Plaza. 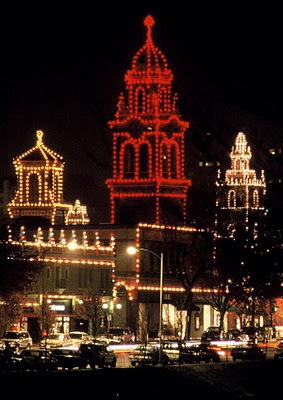 This is the one of the first USA outdoor shopping districts and is famous for their spectacular holiday lights every year. A bonus, depending on the weather, is to experience their “White Christmas” with horse-lead carriages, steaming hot chocolate, and walking around the snowy sidewalks while shopping in the midst of their wonderful holiday ceremonies. Best hometown feeling! From my holiday post last year, don't forget our historical gold rush towns in California are always fun with holiday adventures like in Columbia, CA. Remember about these unusual adventures a favorite region might bring during the off season. These are my favorite places to return in the off season. Do you need more ideas? Read the top Christmas regions of these nine Travel Bloggers (including me). Cookies help discover the local region history. Yes, you may find out quite a bit of information about the local people in other regions through cookie tasting. I collect personal food recipes on my trips from local people in different countries (International) and different states (USA). It is through these recipes people may really get acquainted with how people live and what they do day to day. Cookie recipes are especially fun to gather and then use during the holiday season. You might even include a picture from your vacation in holiday cookie bags to give to your friends. My favorite childhood memories are sitting at our large, round oak kitchen table and watching my Mother, other relatives, and friends assemble, from the beginning, many different types of cookies from around the world. I think now it may have been the actual natural experience working together one whole day before the holidays – this brings a smile to me when I think about these old family holiday memories. My featured guest, Sharon Affeltranger, Harpist and Speaker, has traveled many roads internationally. She still stays in Scotland several times a year where she has played in many harp concerts and programs. I love to listen to her entertaining and fun local travel stories she tells me when I see her between trips. Today, Sharon shares an old family recipe of a Scottish holiday treat, Shortbread. Thank you, Sharon, for this gift! Christmas is a cookie making time when we get out all those tried and true old family recipes. I am sharing one from Scotland that is an all time favorite in our family. Aunt Chrisie, while not really a relative, was a very dear friend who lived in Mallaig and as the song goes "Across the sea from Skye." It was near here in the Scottish Highlands that Bonnie Prince Charlie (Charles Edward Stewart) disguised himself as the maid of Flora MacDonald and made his escape from Scotland after the debacle at Culloden in 1746. It is this Scottish history which is captured on the many different types of shortbread tins you may purchase today. 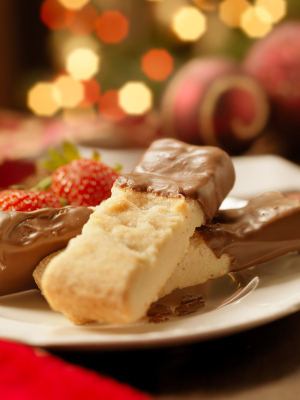 Shortbread actually began with the medieval “biscuit bread” and since evolved into an expensive luxury which ordinary people prepare as a special treat during the holidays and special occasions. Shortbread is a unique Scottish treat still passed down through generations. The "secret" to this recipe is the rice flour as well as the 24 hour wait to taste - if you can! Knead well on floured board. Bake at 300° for 30 minutes and then 250° for one hour. Cut while hot and sprinkle with sugar. Let stand for 24 hours - if you can! It's really better. A special treat, dipped in chocolate! 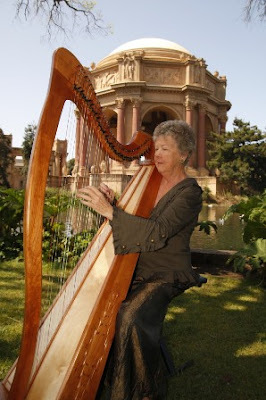 Sharon Affeltranger, Harpist and Speaker, has played in many programs throughout San Francisco and Lake Tahoe in Northern California, and Scotland. In addition to playing, she offers engaging speaking and playing programs from 30 minutes to 1 hour featuring various types of music, history of the harp, differences between the Celtic Harp and the Concert Harp and how it is played. If you are in search of unique background music during dinners, events, or holiday programs, please send a direct email to us and we will be sure to forward the information to Sharon. Additionally, we work as a consulting team when creating special Scottish vacations for people to explore off the beaten path. 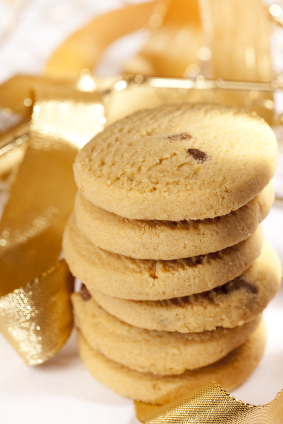 Will you share a favorite cookie recipe that you found on one of your trips? Post a comment or email us. Did you like this article? Please review the items in this sidebar and share with your friends. Bakers image is from Microsoft image gallery. For my readers, if you planned to visit this Silicon Valley historic gem, Casa Grande, in New Almaden, San Jose, CA, over the December holidays, pay attention. It is temporarily closed. (I might add this is fuel for reading my blog) as sometimes the local visitors and tourism information centers in communities may now be closed over holidays and even smart phone apps are not updated fast enough to let people know decisions such as these temporary challenges. Who do you ask for updates? What happened was that I saw the announcement for the private re-opening of Casa Grande in November. When I did a quick search, I found the listing of their intended Yuletide Festivities in December on local event websites. When I drove out to see it, Casa Grande was not open. Please postpone your day trips this month if you are going. When I called, I discovered the unfortunate news that Casa Grande was not able to open as planned because of additional maintenance - December 2010. They are targeted to open to the public in mid-January 2011. Again please call to verify. It is definitely worth a visit ~ so keep this on your list. The restaurant I mentioned in my earlier article, La Foret Restaurant, New Almaden, is open for lunch until 2:00 p.m. and dinner during December. And, open for dinner on Christmas day. Always be sure to plan ahead and make reservations. Part of my job is to search for unusual things to do in our local area (& northern California). 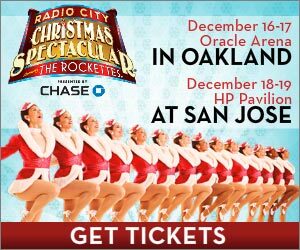 This year I am pleased to tell you that we may get a little New York Christmas and see the Rockettes of Radio City Music Hall next week; yes locally in Oakland and San Jose CA. Outside the Bay Area? No worries, take the train and stay overnight. Think about this, we may escape on a fantasy trip to New York City without ever leaving California. And without driving in the snow! No airport hassles. Can you tell I am excited about being able to see these shows? 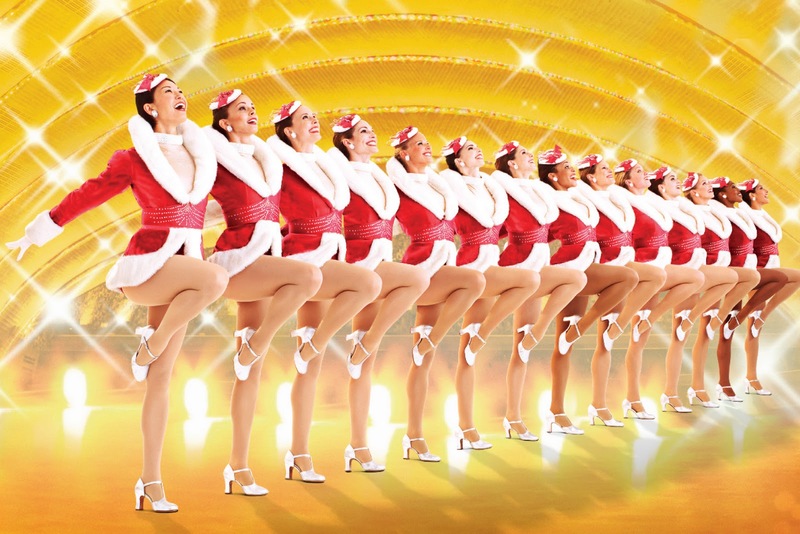 And yes, I admit, this will be my first time to see the Rockettes. Enjoy these amazing performances in person locally. How fun it will be to gather with your friends and family and go see these shows in our own community. Next week! I am going, will you join me? The Radio City Christmas Spectacular is an arena production specifically designed for large-scale venues and replicates the grandeur of the Christmas Spectacular at Radio City Music Hall on an entirely different scale. Audiences are taken on a theatrical journey that the entire family can enjoy together. Children thrill as Santa takes the audience on a magical sleigh ride to the North Pole, while parents marvel at the unparalleled precision dance of the Rockettes. Nine shows will be taking place this week between the Oracle Arena (12/16 and 12/17) and HP Pavilion (12/18 and 12/19) with tickets starting at $37. Tickets are still available at the Oracle Arena and HP Pavilion at San Jose ticket offices, online at www.ticketmaster.com or by phone at 800-745-3000. For more information please visit www.coliseum.com or www.hppsj.com. 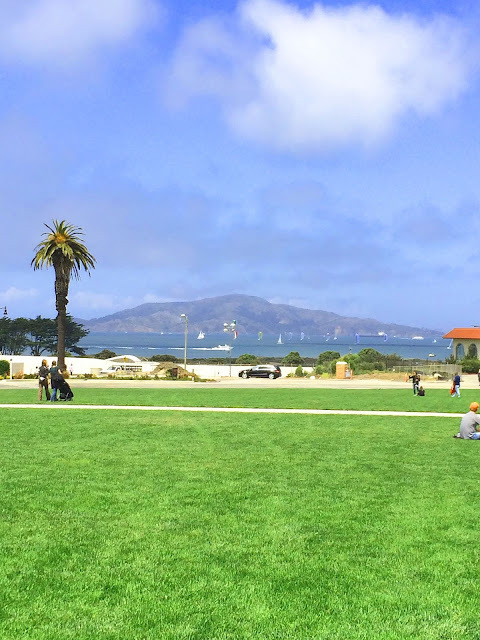 What Holiday Activities are there to do in Silicon Valley in December? Yes, Silicon Valley transitions into our own winter wonderland with our traditional activities through the local town communities for people to enjoy with families and friends. 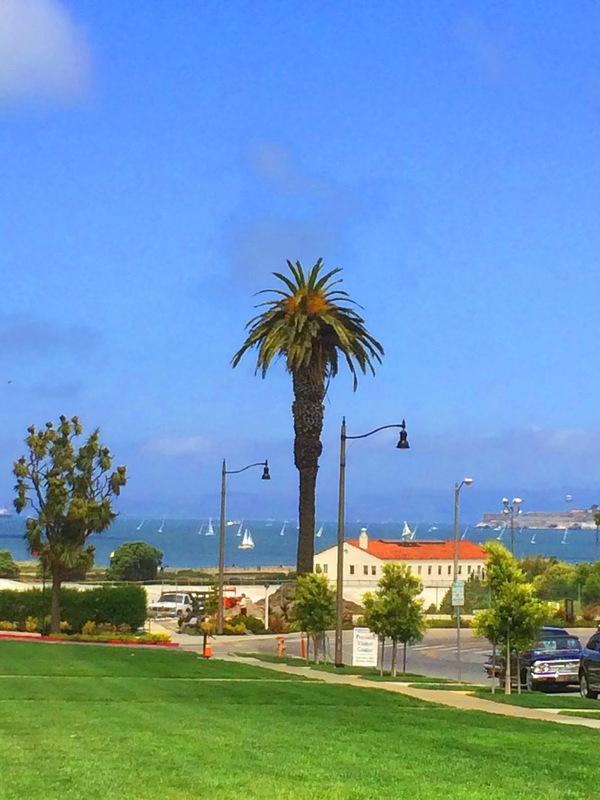 You may get a list of things to do from my Silicon Valley Tourist Information guide. If you live in surrounding regions, remember it is an inexpensive train ride into downtown San Jose (Capital Corridor) and stay at one of the hotels located along the light rail in Santa Clara and San Jose. Many of our hotels and motels have shuttles - ask them if they pick up from the train station. Your weekend plans might include one day of riding the train into San Francisco to window shop on Union Square and then on the second day ~ explore favorite local places in the south bay. 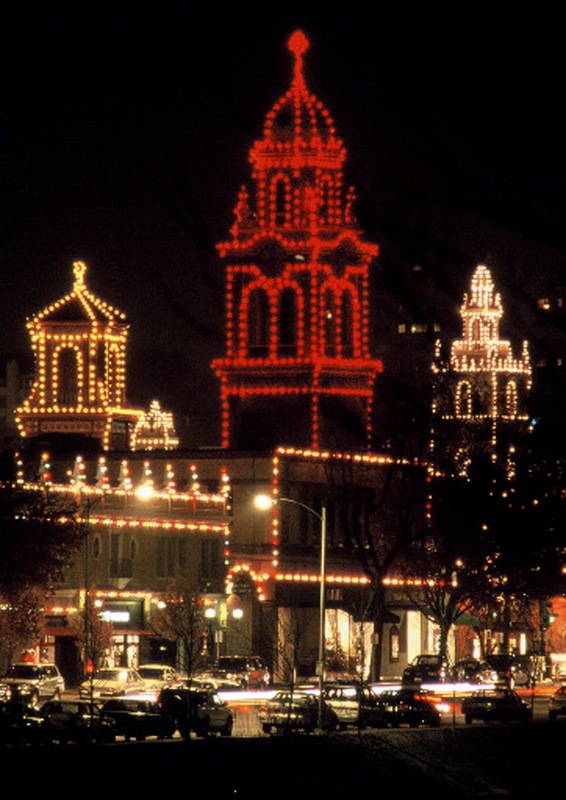 Your favorite Silicon Valley town has special holiday celebrations during this time. Los Gatos, Santa Clara, San Jose are my recommendations. 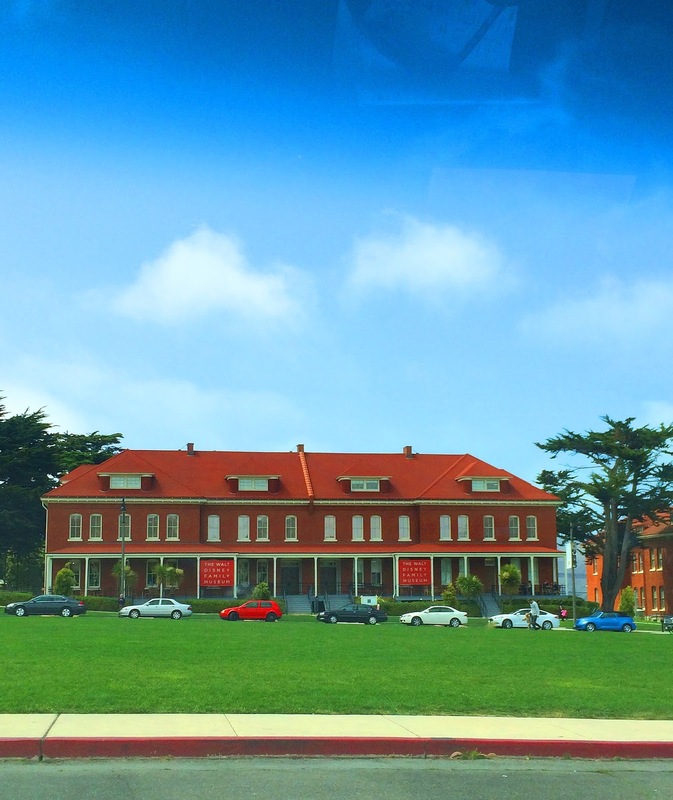 All things new in Silicon Valley this year, or are they old? If you are looking for something a bit different to add to this winter wonderland, drive out to San Jose’s village – New Almaden – and see the historical 150 year old Casa Grande and Mining Museum – newly renovated mansion and museum AND the French restaurant, La Foret. Our Silicon Valley hikers already know this area because of Almaden Quicksilver County Park. There are many historical remnants along these trails to discover. We are so fortunate and a huge thank you goes to the to the Santa Clara County Parks – this region has been saved with their efforts. I saw the announcement of the grand re-opening November 13, 2010 Event for Casa Grande in the Mercury News – and of course, what did I do? Yes, I went to see it. 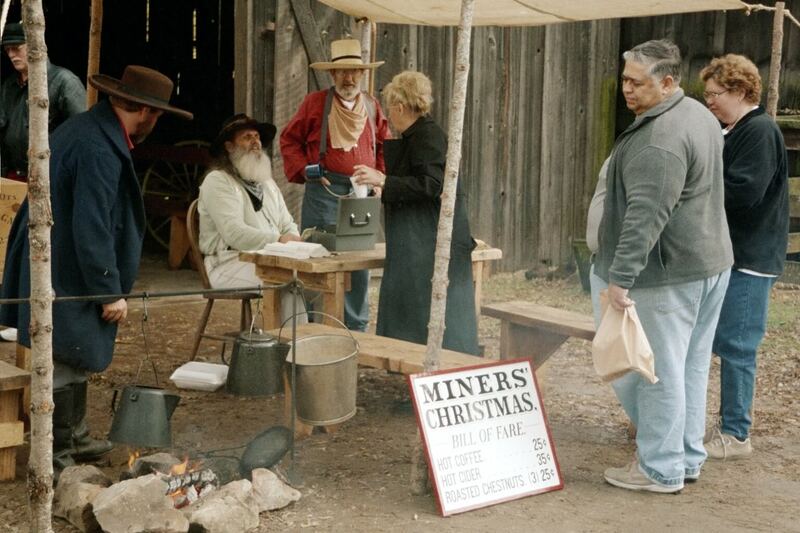 New Almaden has a historical presence from the Quicksilver Mines (Cinnabar) and was valuable during the Gold Rush Days because the element is used to extract gold and silver. I cannot begin to tell you all of the amazing local history stories in this short article - I suggest that you call one of our active local tour guides for a walking tour for more in depth information. Winter is perfect time to visit - please contact the venues for actual times they are open. Next, I found this extraordinary french restaurant to have dinner or Sunday Brunch right down the street from Casa Grande. It used to be a 1848 creek side boarding house - now La Foret Restaurant, a historic building which sits on the banks of flowing stream – the setting reminds me of a European restaurant in the Tuscan hills that I went to on one of my trips. Update: the Chef retires. Congratulations to this great Chef. And the last day of service is planned for Sunday, March 26, 2017. Please follow there website for additional notices. The restaurant is listed with the 50 best French restaurants in United States and open for dinner on Christmas eve and day. When do you want to meet me for lunch? Every week I venture out, there is always something new on street corners of this area. Or, are these old places? 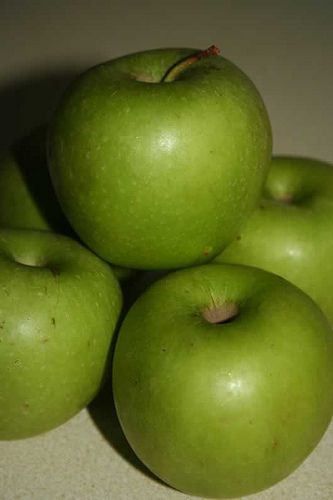 Is Silicon Valley transitioning back to Apples? I just read this intriguing report that the deed was signed in Santa Clara County where Apple Computer purchased the HP 100-acre campus in Cupertino. This confirms as to why HP made a previous announcement to consolidate operations in their Palo Alto headquarters. Now I am not the expert, trends seem to be in favor of apples and electric cars these days – as I think about the old GM plant purchase by Tesla. This is good news to keep up with, although still ends with conservative note as companies are recovering from prior demand losses. Electric cars in USA? Yes. What is else new on the horizon? Our streets throughout this south bay region are forever changing and we find new discoveries because buildings change their signs overnight – this is what keeps innovation exciting and fresh on our streets. With this, Silicon Valley and San Francisco corporate meetings are on a rise again. What do you think about the trends? Advice for Traveling Abroad - What Would You Do? 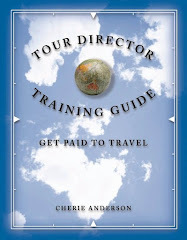 What will you do if situations not in your favor should arise while you are traveling? You may not have the convenience of your cell phone nor computer to check on details for awhile during your trip. And, who do you call? 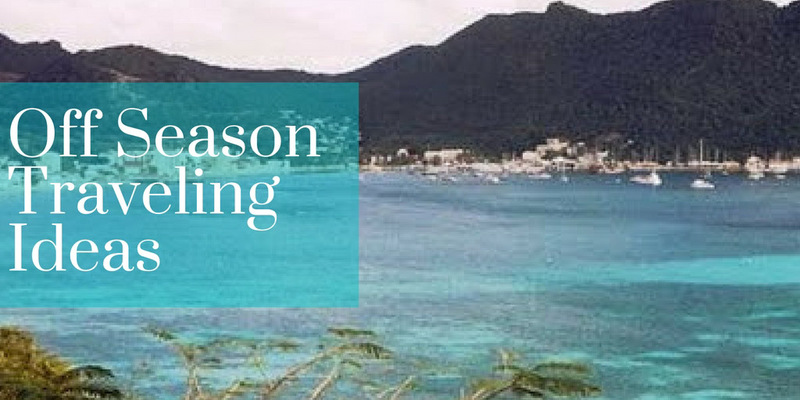 Many tourism centers now are closed for the holidays or taking extended holiday vacations. With Thanksgiving week as one of the most active travel weeks, I thought it would be great to share some advice from another traveler. 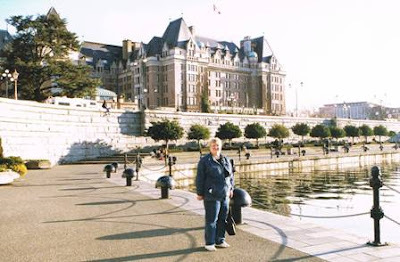 After listening to this travel tale from one of my colleagues, I invited her to share with us here as my guest writer today. I am very delighted to have Brandi-Ann, Writer, to stop by and share some inspiring traveler tips from her own recent European holiday trip which didn't go very well for her this year. I have honestly enjoyed following Brandi-Ann's inspiring advice for writers on her website this year. Brandi-Ann Uyemura is a Associate Editor for Psych Central and a freelance writer with a penchant for all things inspiring. 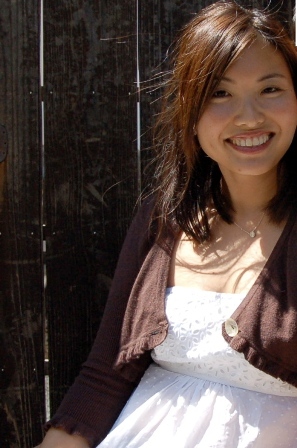 With a MA in Counseling Psychology and a BA in English, she's made a career out of following her dreams and helping others to do so. You can visit her at her freelance writing website at (http://Brandi-AnnUyemura.com) and her blog to inspire others to take the leap and find and follow their own dreams (http://TheInspiringBee.com). I went to Paris and London this past fall. But it wasn’t the dream vacation I expected. Far from it, actually. If I were going to be dramatic, I might say it was a nightmare. In between the awestruck and excitement over being in these two amazing cities, there were some major lessons I learned about traveling to a foreign country. Tips that I will share with you here. 1. Consider booking directly with the hotel. This is the second time that I’ve traveled to Europe, but the first time that I ever got bumped off of my reservation on the day that I tried to check in. Can you picture getting off a 10-hour flight, with an expensive taxi ride to your hotel, only to be told that your reservation with a reputable online travel agency cancelled your booking at the very last minute? This was the beginning of my trip. You can imagine how upsetting the rest of the time was. A word of caution: Don’t mess with a woman with jet lag and no sleep. I was in no condition to be looking for a hotel at 7 p.m. at night. Would you be? Better to book directly with a hotel where last minute un-notified cancellations are less likely to happen. I’m actually not sure why that company was so unreliable. But I do know after talking with other people that this was not the first time they made this same mistake. When I spoke to a customer service representative there he admitted that it does in fact happen. So be wary! 2. If it sounds too good to be true… There will be package deals that will amaze you and prices that seem too good to be true. Like anything else in life, they probably are. My husband and I found that sometimes it was worth it to spend the extra money for a quality tour group than to go on a free one. We discovered with some of the free tours, we almost always ended up paying more for them through undisclosed charges and tips in the end. The worst situations occur when you think you’re saving money, but you get ripped off instead. Be careful out there! 3. Prepare for the worst, hope for the best. We worried about the most unnecessary things like which museums to see and which order to see them. What we didn’t worry about was getting sick. And guess what ended up happening? Yep, the two of us were coughing through some of Paris and all of London. It was not fun and I wouldn’t wish it on my worst enemy. Here’s what I would do, if I could have done it all over again: 1) get a flu shot 2) pack tissue and vitamins 3) bring cold medicine and throat lozenges 4) use hand sanitizers. Then, hope for the best! It may not guarantee the best trip you ever had, but at least it’ll prevent you from having the worst one! Good luck and Bon Voyage! *Thank you so very much, Brandi-Ann, for sharing your story today! To our readers, don't forget to create that action plan during your trip. What do you do when things happen like this? Visit our new website for news, book your hotels, tours, and cruises, Lighthouse Travel & Tours. We are grateful for our new airport in Silicon Valley! This is my first story about our new Mineta San Jose International Airport (SJC) which opened in 2010, Terminals A and B. I support this much needed project in the center of Silicon Valley, there is a part of me that is disillusioned to see the old terminal C torn down with all of the history. When I mention this to my friends and family, they laugh and tell me that these buildings were old, dilapidated, and not at their best. I am intrigued with the history of our area and the local people and their stories, of the Santa Clara Valley region. So to overcome this, I did something not many people think about. My solo day trip to see our new airport. Out with the old, friendly walk up two-story airport we once knew – now there is a new, sleek, modern building with all the newest amenities travelers seem to want. San Jose is in the heart of technology and computers and the third largest population city in California, with more people than San Francisco. Our new $1.3 billion airport looks like a shiny new airplane – long, bluish, cylinder tube from one end to the other. There is also a nice cell phone waiting place available for those people picking up friends and a really great on-the-airport rental car designation. Once you become familiar (again) with the new approaches, roadways, and parking structures (nice artwork of local Silicon Valley peoples’ hands waving); passengers find the airline check-ins on the lower level. There seems to be plenty of room for them to access self service machines and regular ticket counters now. Has anyone noticed the interesting technology display exhibits near the check-ins on the lower level? Of course, there are many new technical things we have which airport workers, airline employees, and all travel related companies really appreciate. 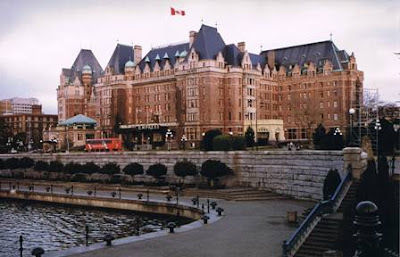 I am describing some of the travel user features - amenities – you might see. Most are behind security for passengers to enjoy on the second level. 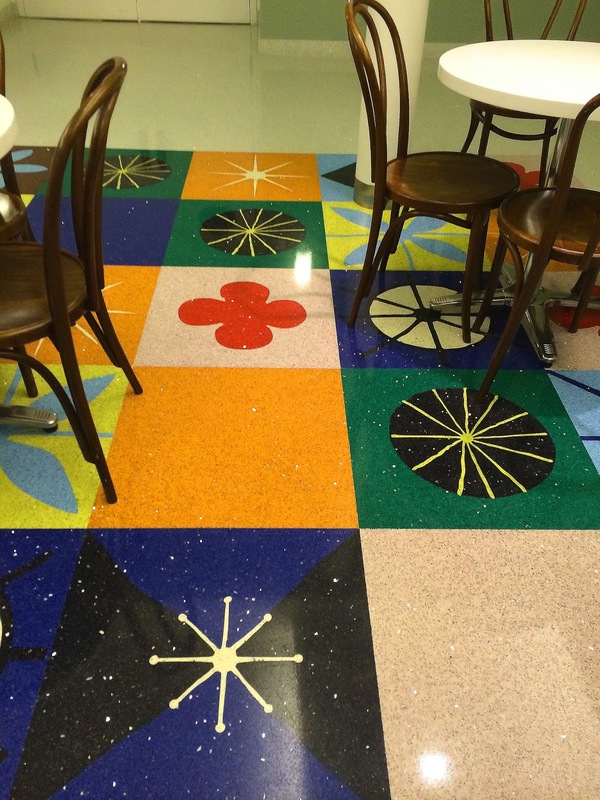 Examples are: Santa Cruz Wine Bar, Le Boulangerie, and great artwork like the e-cloud. I enjoyed walking on the tarmac where I see the motions of everyday airport life in action – and with our San Jose 300 days of sunshine it was great to have the fresh air. Our travelers will find the new convenience of covered walkways to the planes now. We will still get our exercise as we walk from one terminal to the other (A to B). The people-movers project was taken out of the budget. Exercise is good, and we do enjoy the convenience of this smaller airport in this region. For our technology geeks, our airport has “free” wi-fi available and plug-ins for power every fourth seat. Now why is it that I noticed people not using computers seem to always sit near the plug-ins? I am grateful for our shiny, new, clean, and up-to-date resource now available in Silicon Valley for our millions of travelers to use. I certainly will adapt to this new place. 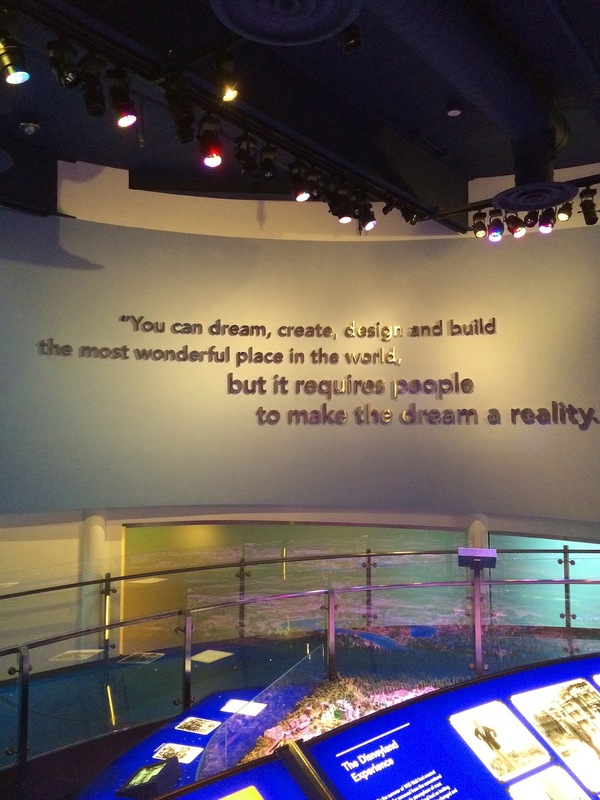 A quote from the movie, Field of Dreams, "Build it. He will come." A million people come to Silicon Valley. Why do I find the one piece of equipment out of order? When I walked out to the parking structure to pay for my parking ticket at the automated machines, the first box I went to did not work. Yes, I am fascinated with our newest bay area airport now, which is a place many people take for granted. We spend quite of bit of time at airports during our travels. What are your personal airport stories to share? Please note my disclosure of a reference for use of this old San Jose "C" terminal picture from Wikipedia - San Jose Airport. The only one I was able to find now on the web. Does anyone have pictures (not videos) of the C terminal? 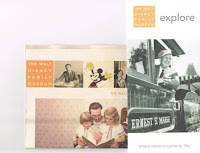 I received a question about special celebrations of the Walt Disney Family Museum first year anniversary in San Francisco. Yes, there are special celebrations – and my best advice is to follow the Museum calendar to stay up to date. 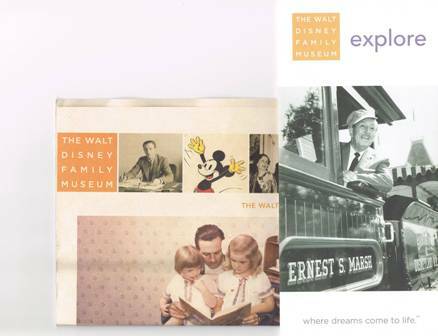 My tip is to watch for the screenings, lectures, and discussions under “public programs & education” at the Walt Disney Museum website for more programs coming. These examples may be found at their website. 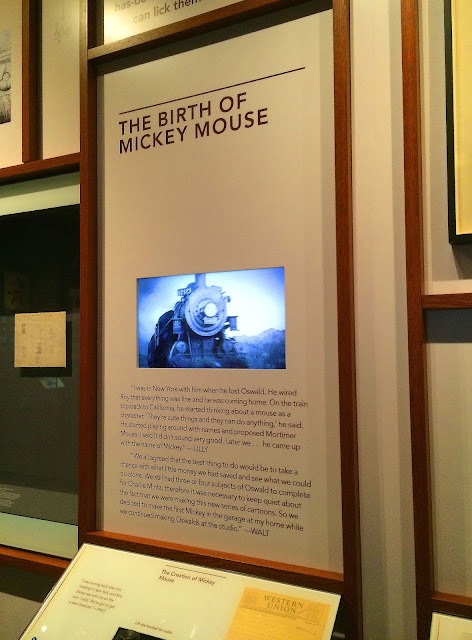 Be sure to follow Walt Disney Museum blog for great information too! Of course, you may follow along at Twitter. Celebrating San Francisco Giants! Champions!